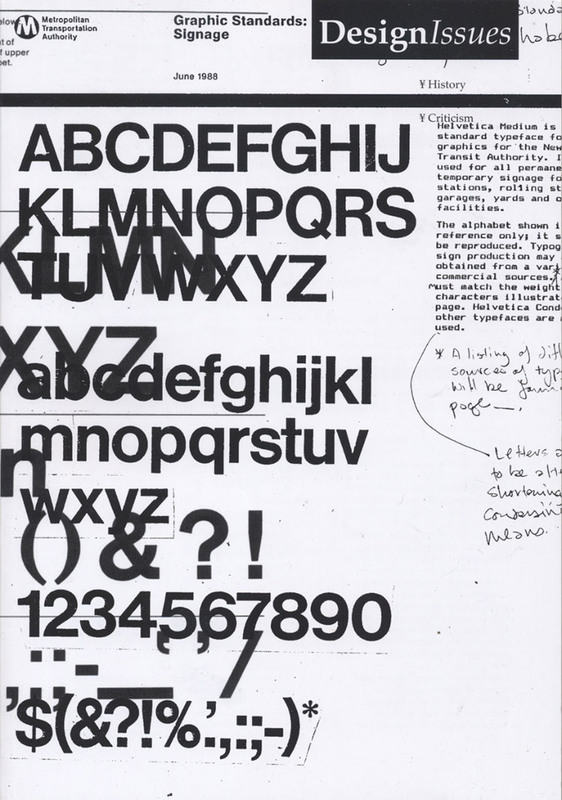 Design Issues front and back cover (2009). Design by Paul Shaw and Abby Goldstein. 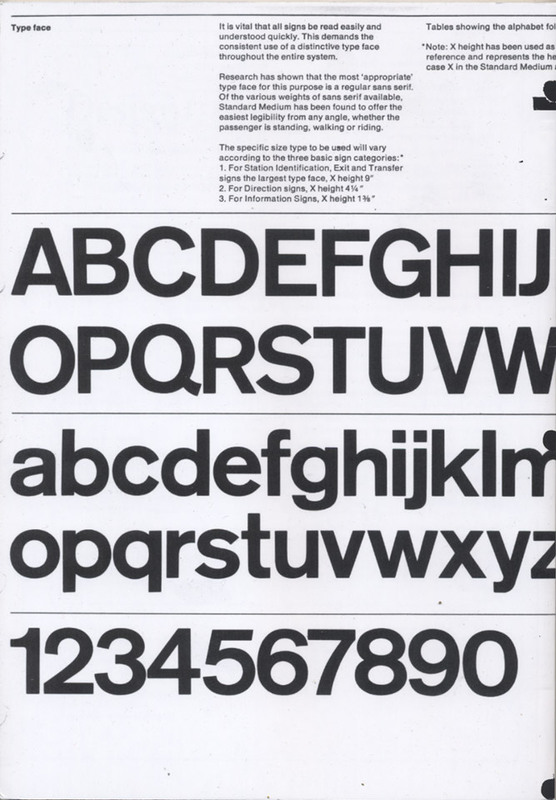 The images are taken from the New York City Transit Authority Graphics Standards Manual (1970) and the MTA–Graphic Standards Manual outline working copy (1988).